America and China are known for their impressive investment and output in the technology space. These successes are not a result of large technology budgets, but instead, it is a result of the basic STEM education of these countries. The importance of STEM education cannot be overemphasized in a world where technology stimulates economic development. It has been found out that Nigeria which is an economy giant has little investment in STEM which is an enabler for economic development. 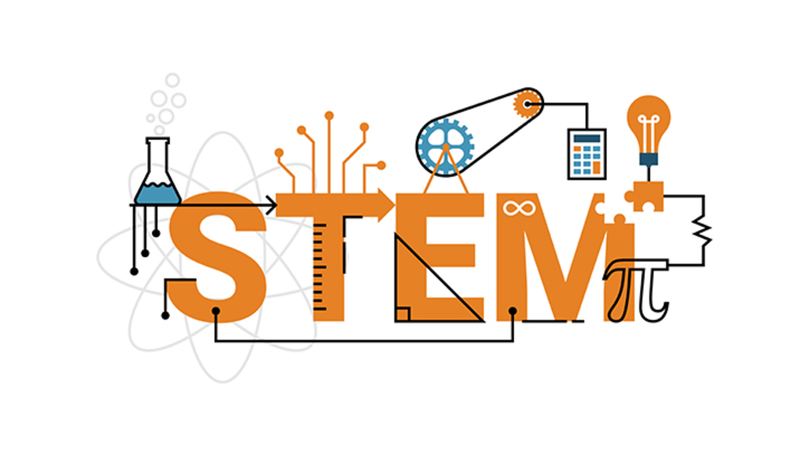 Science, Technology, Engineering and Mathematics (STEM) education is a global concept that encompasses the processes of critical thinking, analysis, and collaboration. The world is becoming complex and science and technology is playing a huge role in helping countries like Nigeria achieve socio-economic goals. Very few students pursue the needed expertise in STEM-related fields and this can be partly because there aren’t enough teachers to pass the much needed information and training to these students. It is important for government and private organisations alike to collaborate in improving the outcome of STEM education in Nigeria. Countries like America, UK, France, China, Canada etc make remarkable milestones due to the impact of STEM-led activities across these countries.To this end, we understand the benefit of investing in STEM education in helping Nigeria achieve innovation status. We are thereby creating systematic programs and activities to help us attain our status as a country. In the coming weeks, we will be having a STEM-led event that prepares young students in Nigeria with the core skills that help them make upward success in science and technology. This is our contribution in making Nigeria a technology-enabled society. For more details of the event and to stay updated on the happenings, kindly follow our social media pages.